We want to celebrate a special milestone with you. 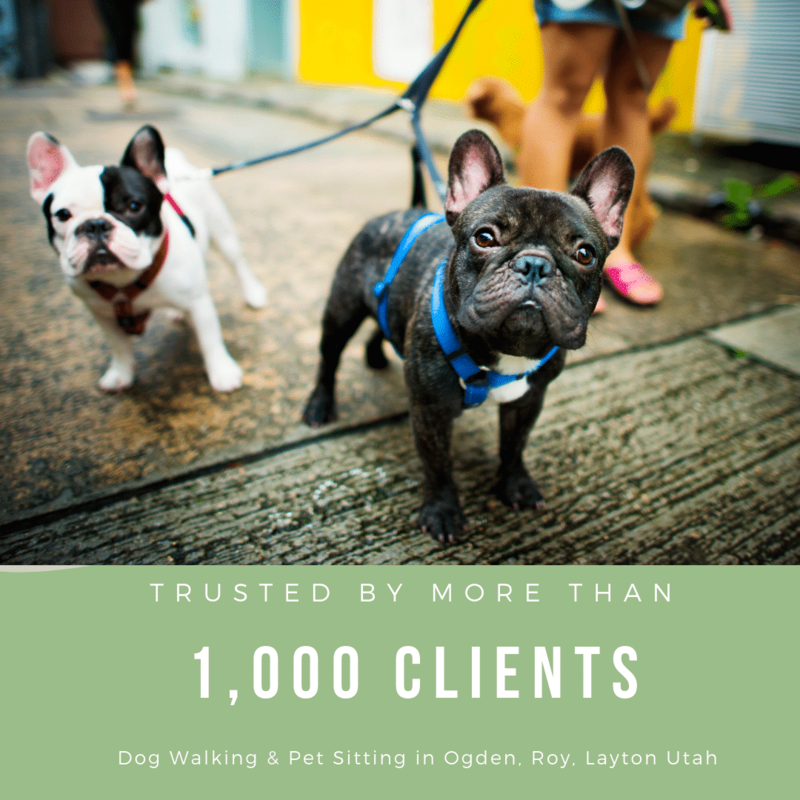 Away Home & Pet Care recently welcomes our 1,000th client to our family. We are incredibly grateful to all the amazing pet parents that have welcomed us into their homes and entrusted the care of their furry family members to us and given us an opportunity to earn a living doing what we love. Even more important, we are thankful for being able to share in the unconditional love that your pets show us day in and day out.